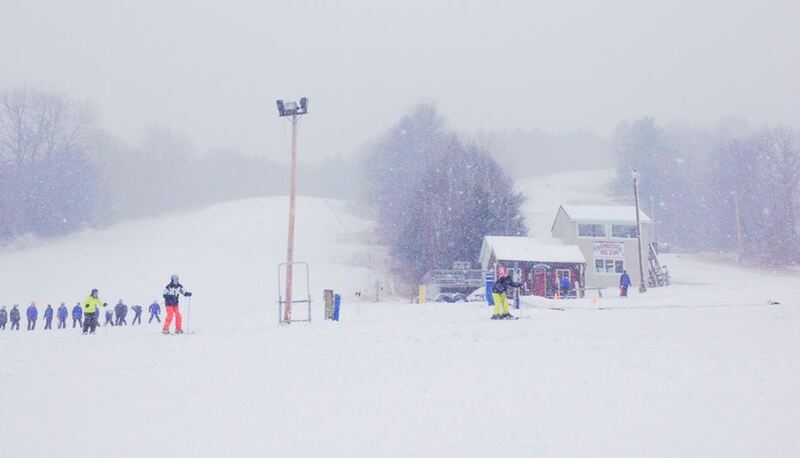 Apparently the East’s epically awesome ski conditions this winter are attracting some epically famous people. 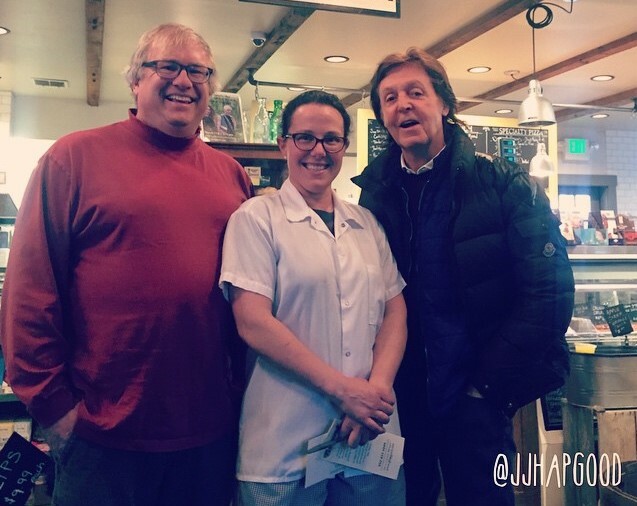 Paul McCartney – yes, THAT Paul McCartney – was in Peru, Vermont last weekend skiing at Bromley Mountain and stopping into the J.J. Hapgood General Store. 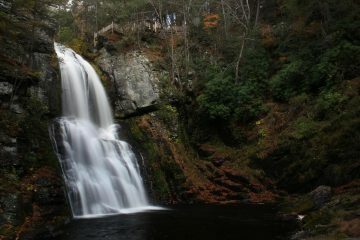 According to an article on WPTZ.com, McCartney spent about an hour at the eatery, enjoying a pizza and kale salad after skiing at nearby Bromley. 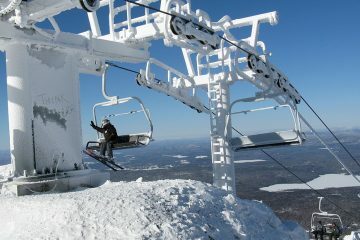 Read about Paul McCartney at Bromley Mountain.